AURUS platinum consoles and NEXUS networks to be installed in all RAI TV studios and OB vans for shows, studio events and sports broadcasts. 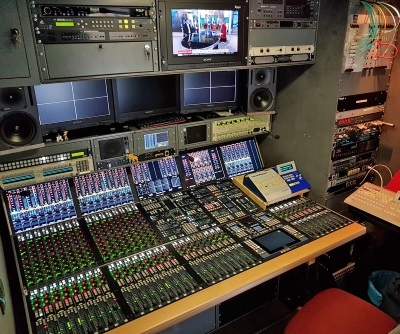 Berlin-based manufacturer Stage Tec has provided six AURUS platinum mixing consoles for Radiotelevisione Italiana S.p.A. (RAI), the Italian public broadcaster. Two of the six consoles are equipped with 48 faders, the other four with 40 faders. The delivery was supplemented by a NEXUS router and a NEXUS Base Device per console. Each of the routers is equipped with five RMDQ audio DSP modules. The delivery is part of the tender that RAI signed with Stage Tec in September 2016. With the current delivery, 24 AURUS platinum consoles and NEXUS networks will have been delivered to Italy since then. 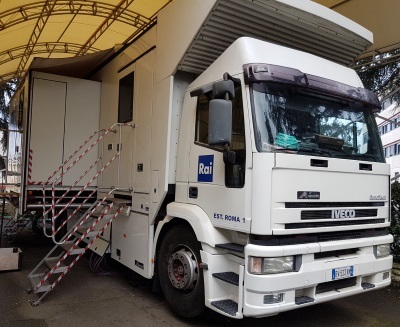 As part of a comprehensive refurbishment, Stage Tec technology will be installed nationwide in all RAI TV studios and OB vans as well as in 21 production centers and will be used primarily for major shows, studio events and sports broadcasts. “Over the years, RAI has been able to convince itself over and over again of the reliability, sustainability and problem-free handling of the Stage Tec systems. “The regular upgrades, which keep the consoles technologically up to date, are a further argument for Stage Tec. The sale of nearly 100 consoles to RAI bears witness to this,” says Claudio Masci, managing director of Italian sales partner PR.IN.CO. 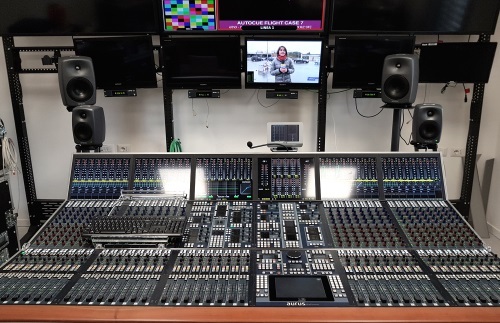 The partnership between the Italian broadcaster and the Berlin manufacturer has existed since 1995, when the first console from Berlin – a CANTUS – was installed in a radio drama studio in Rome. Some CANTUS consoles are still in use at RAI today.